Two of the most exciting words to hear if you’re shopping for your next vehicle. In a previous post, we wrote about Kelley Blue Book’s dozen best 2016 vehicles to buy – and tipped you off to where you can find 37 more finalists from among more than 300 new-car models. Now it’s Consumer Guide Automotive’s list of 35 best buys from among more than 150 models tested. 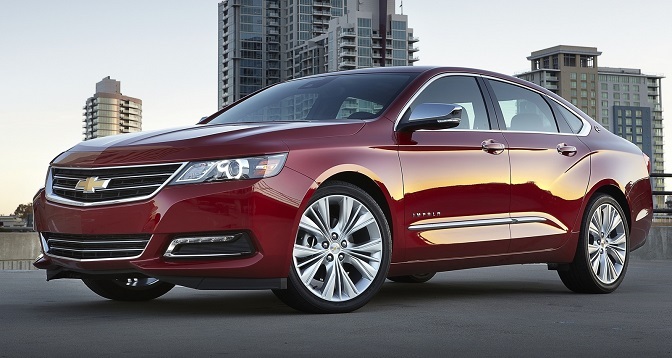 Impala was one of four Chevrolet models to make latest “Best Buy” list. The CG brand winner was Chevrolet, with four models in 19 categories, including three – the Impala, Corvette and Colorado pickup – that also ranked among KBB’s best. Chevrolet is followed by Kia and Acura with three models each, and Cadillac, GMC, Hyundai, Toyota and Volkswagen with two each. In all, a dozen vehicles (asterisks below) made both the CG Best Buy list and KBB’s group of 49 Best Buy finalists. Besides the three Chevrolets, this group comprises two Mazdas – Mazda6 and Mazda MX-5 – and one model each from Acura, Ford, Honda, Hyundai, Kia, Toyota and Volvo. “Despite this considerable blot [emissions cheating] on Volkswagen’s reputation, the fact remains that the Golf lineup is full of standout vehicles,” said Consumer Guide Automotive online, which listed the Golf, Golf GTI, Golf R, Golf SportWagen and e-Golf models. Volkswagen Golf lineup is “full of standout vehicles,” says Consumer Guide. 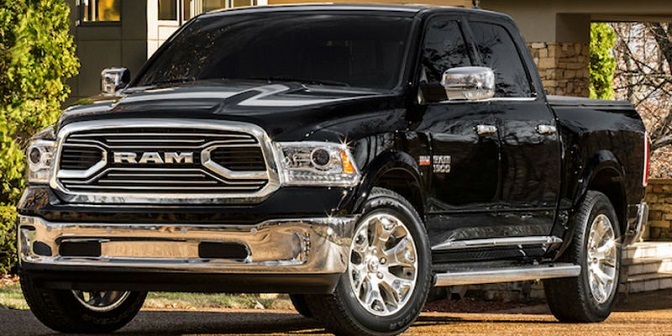 The Ram 1500 earned “Best Buy” recognition in the large pickup category. For more details on both Best Buy lists, visit Consumer Guide and Kelley Blue Book online. Consumer Guide, “one of the first car-test organizations to hit the Web,” says at least four members of its team evaluate each car reviewed. Provided by the manufacturers – or, in some cases, local car dealers – vehicles are driven an average of 500 miles over two weeks. “This process enables us to provide balanced and bias-free evaluations,” says Consumer Guide. For shoppers, it’s at least more useful research for their car search.